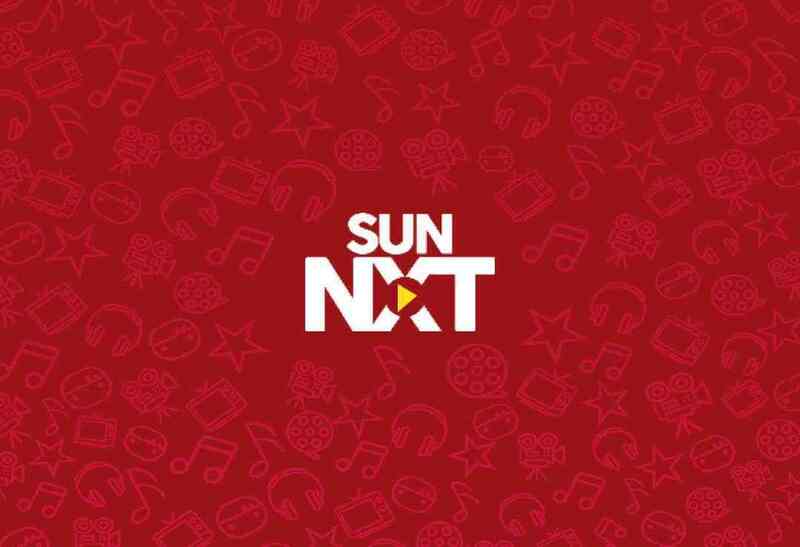 Leading indian television network sun tv launched their official digital platform named sun nxt app. which is now available for download from google and apple stores. it’s hotstar like app for watching all sun network channel shows online. subscribers can enjoy sun tv channel shows through desktop (web browser), smart phones, tablets and other devices. currently android and ios mobile devices can use this application. this is not a free app, users need to subscribe the packages. star network app hotstar is free, but sun tv app is paid. sun nxt tv app offering live tv, 4000+ movies (south indian films), video on demand etc. sun next app will work very fine on all internet like 2g, 3g, 4g , broadband etc. hd content support is one of the main advantages of this application. but it requires better internet connections. sun is the south indian television leader and now officially launches the tv viewing app. They will not use youtube or any other platforms for uploading shows online. if you are an android mobile user, search sun nxt from google play store. ios device users need to check with itunes store downloading the same. as mentioned above sun tv nxt app is not free, but 1st month usage is free. users need to setup payment details before using the application. after downloading and installing the same we need to finalize the setup. member signup is mandatory for using sun tv app. we can use mobile number or email id for registering to sun app. various subscription packages available for the users. we can pick monthly or yearly packages from the payment section. users need to enter debit/credit card details to complete the setup. we will publish another post about the advantages, features and negative factors of sun tv application. Disclaimer – we are not offering any .apk files of sun nxt app from here. we are discussing about the official download options of the same. sun nxt app is not downloading insmart tv LeEceo 4x-50pro.